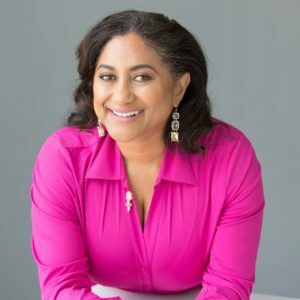 Alisha’s career has included time on the East Coast, the South, Northwest, Midwest, Canada and now back to her hometown of Los Angeles with more than 20 years of experience working for top corporations including IBM, Chevron, Ernst & Young, Mattel, Countrywide Home Loans and Northrop Grumman Corporation. When she is not mentoring, coaching and volunteering, Alisha loves spending quality time with her husband and dog, or curled up with a good book. 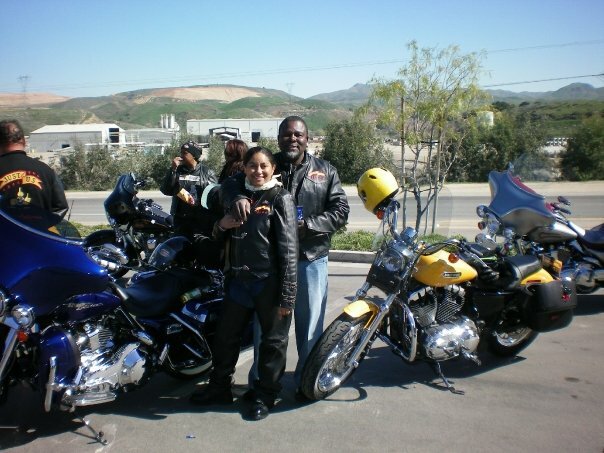 Always up for a bit of adventure, Alisha is an avid Harley Davidson motorcyclist and world traveler. Women of Color Magazine’s 2017 Educational Leaders Award for demonstrating an exemplary commitment to enhancing the opportunities for minorities in technology careers through promotion of scientific and technological education programs. Diversity Professional Magazine’s 2017 Women of Excellence – Game Changer Award for the impact that The Bella Network is having on the existing course of underrepresented professional and entrepreneurial women by transforming how they collaborate, support and advocate for each other’s success. 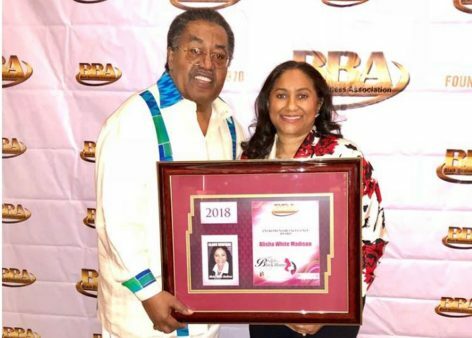 2018 Black Business Association Salute to Black Women’s Entrepreneur Excellence Awardee for her work with The Bella Network and the impact she is having on black career women and entrepreneurs. 2018 Ladies Operating Very Effectively (L.O.V.E.) 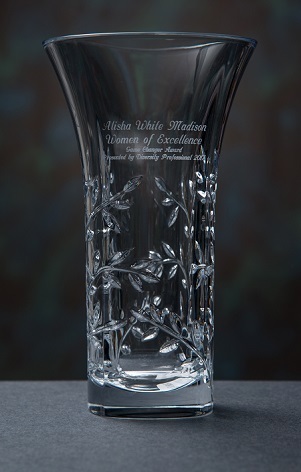 Sisterhood Awardee for the work that she is doing on behalf of building a strong sisterhood within her community. COPYRIGHT © 2016 - 2019 THE BELLA NETWORK | ALL RIGHTS RESERVED | Unauthorized duplication or publication of any materials from this site is expressly prohibited.